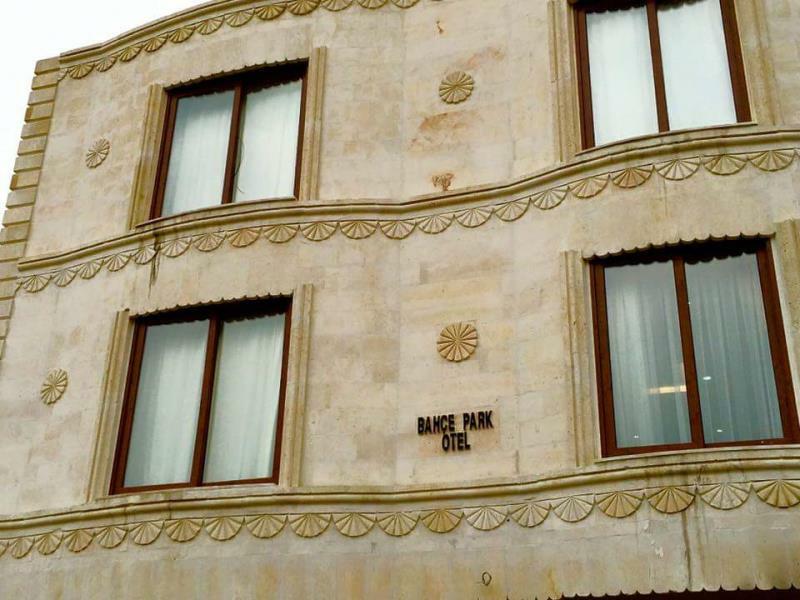 Hotels in Osmaniye's new prestige to the Garden Park Hotel's garden district of Osmaniye interior design building opened in 2016 and its customers with new designs. Comfortable rooms Garden Park Hotel Garden Park Hotel offers an exclusive and spacious environment in Osmaniye alternative accommodation. Osmaniye serving the Garden Park Hotel business, tourism and entertainment for guests to stay focused on providing a pleasant holiday. central heating in all rooms, cozy and comfortable property, located in one of 20 rooms and offers air conditioning. Garden Park Hotel palate, which serves exquisite tastes suitable to your taste as well as restaurants and meeting rooms with a business stay in an ideal alternative.